"It was such a great experience working with Jeremy and the Feldman Group. We switched agents because our home was not selling and we were not disappointed! Jeremy is so knowledgeable and really explains the buying and selling process so you know whats going on. He was so helpful with everything from recommending contractors, appraisers, mortgage brokers etc... He goes above and beyond for his clients. Would highly recommend you use them!" "We had an incredible experience with Jeremy and his team! We were house hunting while living out of the state, and given our list of numerous wish items, Jeremy delivered us our dream home, under budget, and even had our closing date scheduled for the exact date that we requested. He made sure we were well-informed throughout the entire process and was continually checking in on us during that time. I can't imagine a better person to utilize if you're looking for a home in the Charleston area. Jeremy and his team are trustworthy, honest, fair, and they will take great care of you! I would hire them again in a heartbeat." "I had an excellent experience with Jeremy and his team. My condo was on the market for >6 months with another agent without any offers. Jeremy not only made the listing process extremely smooth, but between his marketing capability and his recommendations on staging (and ability to connect me with a great stager) we went under contract within a week of being on the market - and at a higher price point than several other agents suggested. This was also a "virtual" process for me as I no longer live in the area, and I barely had to lift a finger. His communication was great - I always felt up to date on any progress. I am very critical of service providers and their processes, and I would strongly recommend Jeremy! " "Jeremy is awesome to work with! He did a great job at communicating and guiding us through the process as first time home buyers. He works hard to be available anytime and always to help with questions, provide suggestions, and make sure his clients are getting what's best for them. His enthusiasm and desire to help others is second to none. I can't recommend him enough! Thanks Jeremy for making the otherwise lengthy and difficult process of buying a house a breeze!" "Larry and everyone at The Feldman Group made this process easy and enjoyable. From beginning to end, our questions were answered quickly and in terms we could understand as first-time homebuyers. We will absolutely be using Larry and The Feldman Group in the future." "Buying a home for the first time can be a scary and overwhelming process but Jeremy and his team made the entire experience such a positive one for us. Since we were moving from another state, much of our house hunting was conducted online. The Feldman Group’s website was always up to date on the most current listings, much more so than Zillow and other popular sites, and Jeremy was always very quick to respond to our questions and in keeping us updated at all points throughout the process. Once we were under contract, we hit a few snags along the way but Jeremy really went to bat for us and we ultimately came out ahead each and every time thanks to him! We are truly grateful for all the hard work and dedication of the entire Feldman Group team and would without a doubt trust them to handle any future home purchase/sale for us. They are simply the best!!"  "The Feldman Group is the Best--From Jeremy and Kyle, to the office staff, they are all knowledgeable, eager to help, and provide information. Our home went into contract after the first showing! The Feldman Group made everything easy and effortless for us and we got our asking price! Garry and I highly recommend The Feldman Group whether you are buying or selling a home. Great team work and communication with their clients!" "Working with Larry and The Feldman Group was a great, stress-free experience. From start to finish, our questions were answered quickly in ways that made sense to first-time home buyers. Buying a house with the help of Larry and the staff at The Feldman Group was EASY. We will definitely be using Larry LaRoche and The Feldman Group in the future." "We found Jeremy through a Facebook listing and we are so glad we picked him to help us buy our first home. He answered every question we had as quickly as possible and was incredibly flexible. We originally had a small budget and were looking in the West Ashley area only because we thought that was all we could afford. Jeremy ended up finding us a house in our favorite part of James Island and it was in our budget." "With all the realtors to choose from in my area, a friend highly recommended Jeremy so we decided to give him a try. We found him to be easy going and a fun person to work with! He has great attention to detail and is super dedicated to his business. He did an excellent job with the marketing of the home and we really appreciated the steady stream of calls/emails briefing us on the latest happenings. In my opinion he's a true professional. " "Jeremy and his staff (Crystal) were terrific throughout the process of buying our property. I would highly recommend him. He was always available to answers our questions and concerns and made the process smooth and seamless. Many thanks." "I must of been a picky customer because we looked at many properties. And I had a few financial glitches along the way, yet Scott Kafka hung in with me the whole time. In the end I found a great home in a great neighborhood. Perseverance is the term I think and Scott was more like a friend making the process easier." "Jeremy was great to work with during the buying process. He always made himself available to answer any questions or set up showings at the drop of a hat. He was very patient with us as it took us awhile to find something that worked for us within our budget. I would highly recommend him if you're looking for a realtor in the Charleston area!" "Jeremy work with in my timeline and found me exactly what I was asking for. 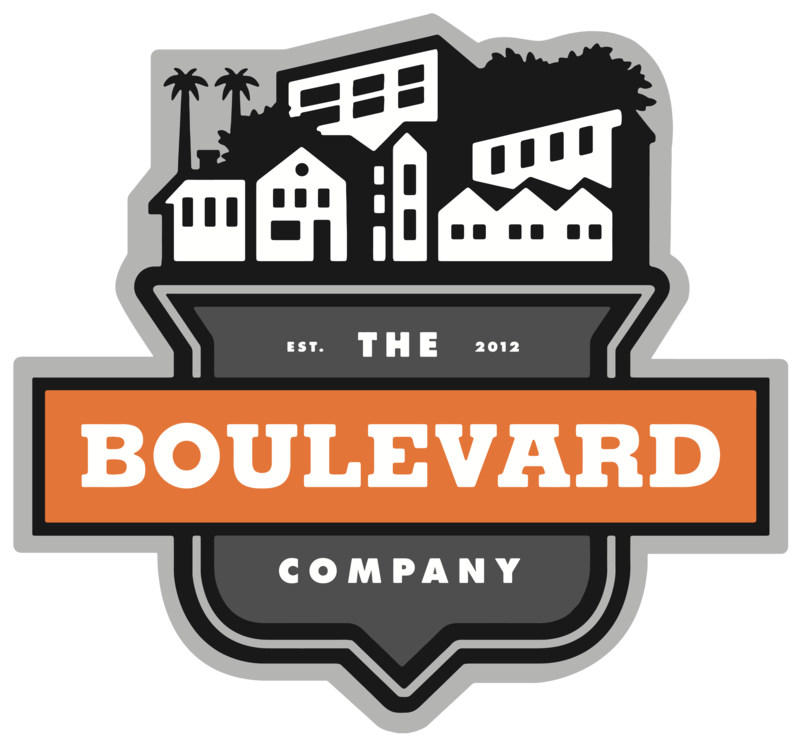 He made my whole purchase of a commercial property seamless." "I had a great experience working with Jeremy buying my 1st home! He was there for me every step of the way and helped to answer all of my questions (and there were ALOT of questions!!!). He went to bat for me during negotiation and I ended up very happy with the results. Thanks for everything!!" "If you're looking for a trustworthy real estate agent who will move mountains for his clients, look no further than Jeremy Feldman. From finding the perfect house in a great neighborhood to negotiating to get you the best deal, Jeremy is your guy." "I have had the pleasure of working along side of Jeremy for a few years. There are very few people I know that are willing to work as hard as he does for his customers! I highly recommend using the Feldman Group for all of your real estate needs!" "I had the pleasure of working with Jeremy on a recent transaction and noticed that his thoroughness and attention to detail are second to none. You will be in very good hands with The Feldman Group for any of your real estate related needs." "As a Licensed General Contractor I have had the opportunity to work with Jeremy Feldman on several projects. I have found him to be an outstanding professional person. Jeremy is always “on the go” and working hard to achieve his goals. He is dedicated and driven to succeed and has a strong work ethic. Jeremy has endless energy and a positive attitude that lifts everyone he encounters. I would highly recommend Jeremy and his team to handle any Real Estate transaction. 5 Stars!" "Jeremy is a great realtor. Trustworthy, knowledgable, hard-working and caring. You won't regret giving him a call." "Always leads me in the right direction. Definitely recommend him as your point of contact." "Jeremy and team are very professional and very thorough. We enjoyed working with them and highly recommend for those either looking to buy or sell a home."